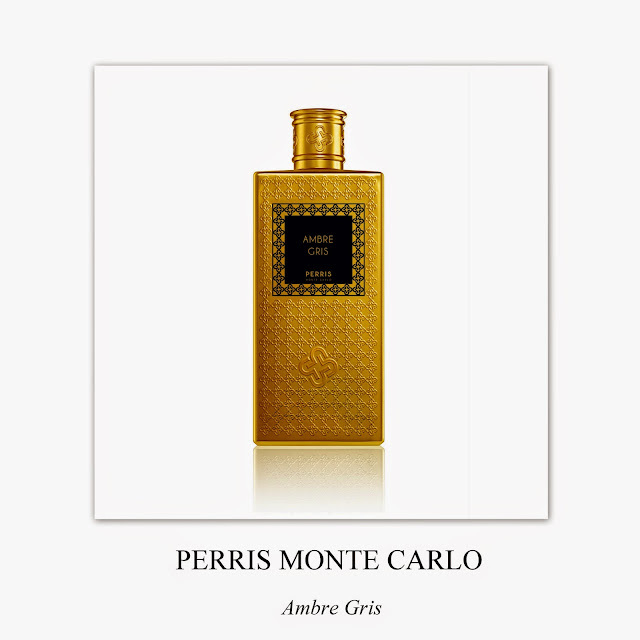 Created with the most exceptional and noble raw materials available on the market, the Perris Monte Carlo Collection is probably one of the most intense and sensual I have ever had the chance to discover. Eight intriguing and exquisite blends are imagined by the label, each evoking exclusivity, prestige and elegance. The classic, yet undeniably modern oriental collection is available now at Beautik Haute Parfumerie.